Google Chrome is one of the fastest and most widely used web browsers for desktop computers. Due to some statistics Chrome is used on more than half of all PC’s of the world. Since it is a opensource project, you can get also Chrome for Raspberry Pi’s. 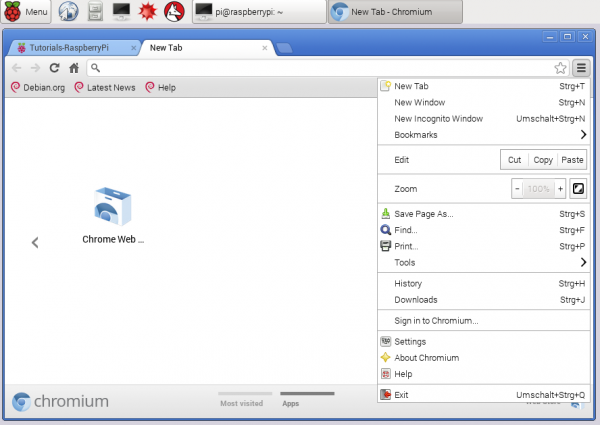 In this tutorial I will show how to install Chromium on a Raspberry Pi. In fact, Chrome is based on the open source project Chromium. There is even an operating system called Chromium / Chrome OS. This system is installed on many laptops (Chromebooks: US / UK). We can even run this operating system on Raspberry Pi’s (check out reddit), but we can also just install the Chromium web browser on our Pi’s. Basically there are two options to install it on your Raspberry Pi. As long as you use a Linux distribution (Raspbian Wheezy, etc.) you can use both ways. For beginners or those who are just interested in installing it quickly, the first way is more recommended. Alternatively you can install the package chromium-browser instead of chromium. That’s all! If you are connected through SSH or not using the graphical user interface, you should start (startx). Otherwise you can also establish a remote desktop connection. Now click the start button and navigate to “Internet” where you will find the Chromium shortcut. Next, we clone the whole repository to a specific folder, which we create and then go into this directory. Now you can check out the needed files (about 15 GB). Make sure that your micro SD card (32GB or more) has enough empty disk space. Depending on your internet speed this step can take a while. After finished downloading all files, you can compile the project. If you have any problems while compiling it, please visit the chromium website first. 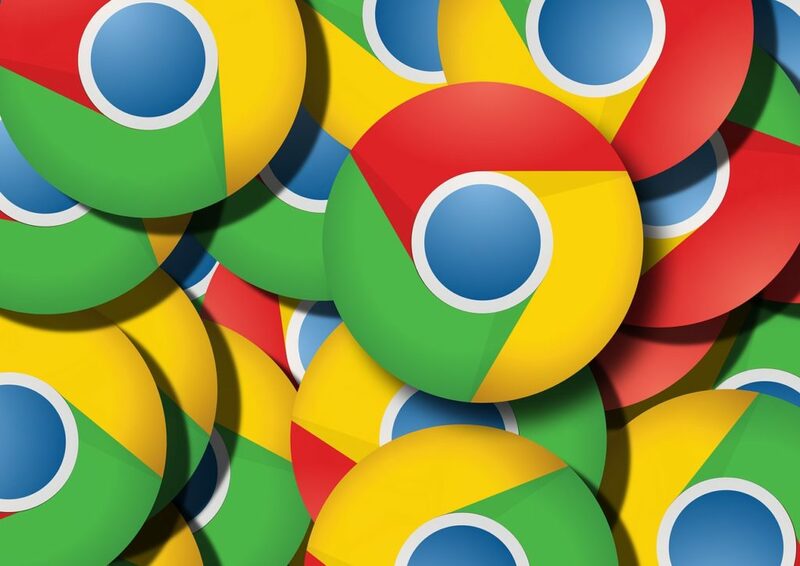 According to Wikipedia the most of the code of Chrome is contained also in Chromium, except of components like the Flash Player. If you have any questions or ideas, fell free to ask or mention it. Don’t work for Raspberry PI. The title should not say Chrome because it is not Chrome, it is misleading. They are not exactly the same. For exacmple, you cannot run tv.youtube.com using Chromium. Because of the Flash requirement none of the channels will play on Raspberry Pi using Chromium. Please change the title to say Chromium and not Chrome. 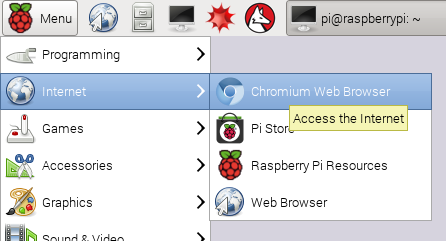 Yo, Paul( system network engineer ) I read this story and I noted this “In this tutorial, I will show how to install Chromium on a Raspberry Pi.